With indicators showing a slow-down in housing approvals in Sydney, some strong actions are needed to boost supply and help with affordability. Global reports list Sydney as the second least affordable city in the world and strong actions are needed to stop us becoming number one. The Demographia International Housing Affordability Survey 2017 lists Sydney number two after Hong Kong and ahead of Vancouver and Auckland as being the least affordable cities. Urgent action is needed to increase housing supply and create more affordable homes. The Urban Taskforce has developed a ten point plan to drive more supply and to propose ways to create affordable housing across Sydney. The most important action is to unlock the 50,000 potential new homes caught up in Sydney’s slow and complex planning system. We asked our developer members if they had new homes held up in the planning system and we were amazed that over a few days we received a list of around 50,000 new homes that were being frustrated by council or state government requirements. These homes are spread across metropolitan Sydney. The NSW Government has been very successful in its infrastructure roll out of metro rail, light rail and new motor ways. 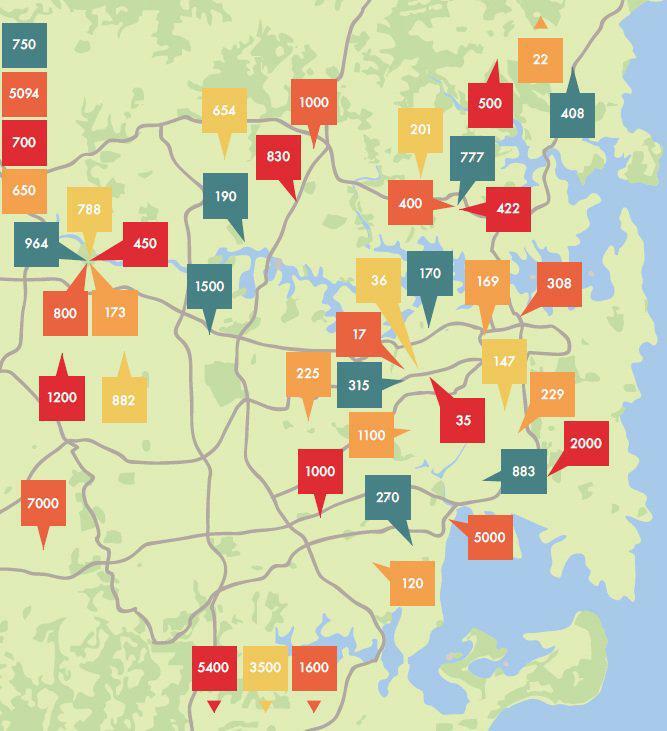 This is the vital framework for the dramatic growth that is coming for Sydney. The city is also riding a boom in housing completions that come from approvals of a few years ago but there are signals that the supply chain is slowing down just when we need to re-boot it. With governments at all three levels getting involved in housing affordability there seems to be a focus on the private sector development industry being the provider of affordable housing. While the private development industry must be part of the solution it is simplistic to just demand that they contribute 10% of new houses to councils. All this will do is increase the cost of the other 90% of homes thereby lifting Sydney closer to becoming the number one least affordable city. There are better ways to use private sector contributions to the Sydney housing crisis but this must work with rather than against the industry. 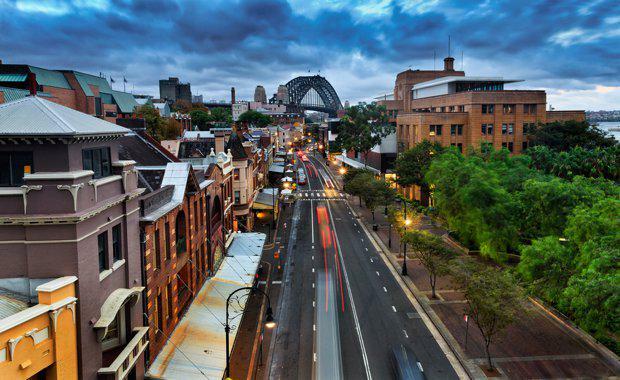 The Urban Taskforce has proposed 10 actions to drive Sydney’s Housing Supply and Affordability. These include reviewing well-meaning design guidelines that add significant costs, reviewing recent changes to District Plans that stop housing in certain locations and importantly unlocking thousands of potential new homes locked in the complex and slow NSW planning system. Our message to the NSW Government is that the big picture policies about infrastructure are working well but at the coal face the development industry is finding it is getting harder to realise projects. A number of seemingly small or local issues are compounding to put many housing projects on hold just when we need to keep the supply pipe-line flowing smoothly. Support stamp duty reforms and institutional funding for affordable housing. 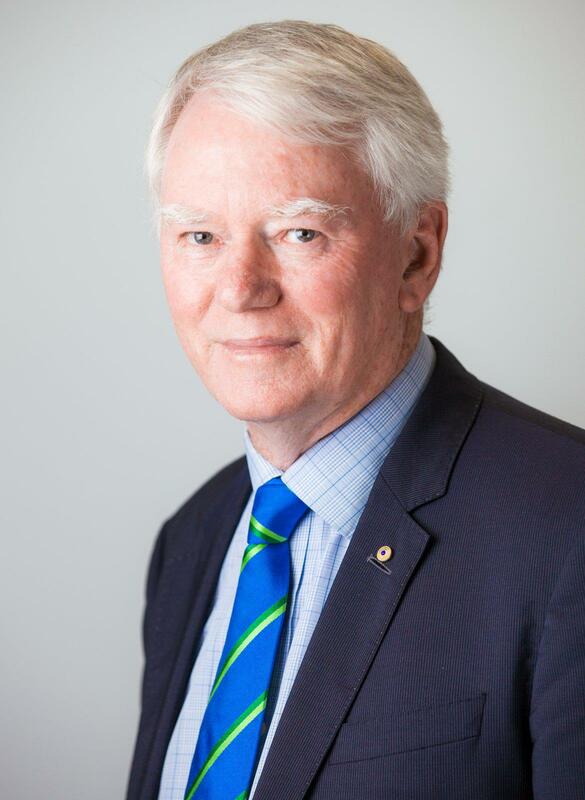 Chris Johnson was a former NSW Government Architect and former Executive Director at the NSW Department of Planning. He joined the Urban Taskforce as its chief executive in 2011.